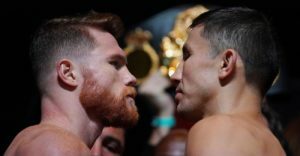 GGG gets exposed, again. .
A year ago, Canelo Alvarez and Gennady Golovkin had their first middleweight championship match, which ended in a draw. After the GGG and HBO camp implemented a new drug testing practice to delay the fight for whatever reason, the rematch finally took place last night in Las Vegas. 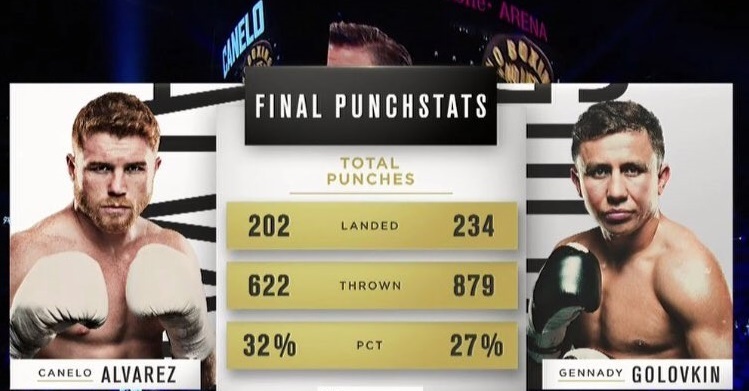 In comparison to the first match, Canelo played the aggressor and didn’t fight conservative against Triple G. This shouldn’t be a shock to the GGG team, as Nelo even said during his press conference he wasn’t going to stand back and distance himself in the fight. This threw Triple G off, as Canelo initially disrupted his comfort zone in the first eight rounds. After landing more power punches and having a better overall percentage, Alvarez got winded in the last four rounds. That enabled GGG to make the fight closer than it should have been, but he waited too late to make his push and missed pivotal moments. Already hurting from power shots, Gennady willed himself to throw some power punches – looking for a knockout victory, but was unsuccessful. As time reached the end after the 12th, the fight went to the judges, as GGG’s right eye was leaking and knew his fate before they even revealed the scores. We believed Canelo won both fights convincingly because he’s more polished in the ring and has a better team of trainers. 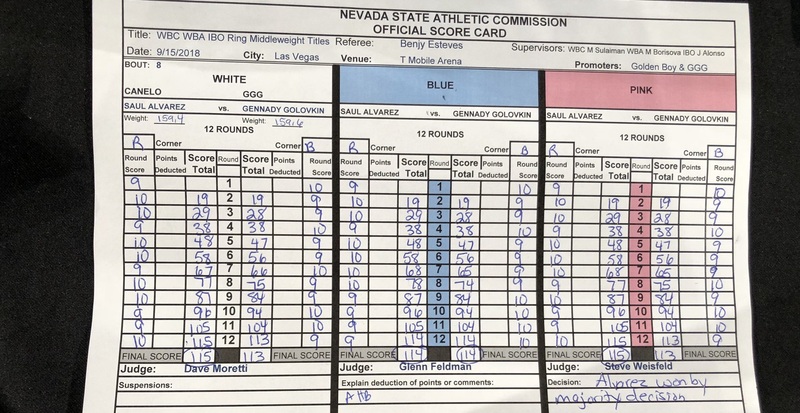 So, for all of the excuses K2 Promotions used saying Canelo used steroids, illegal gloves and ran the last night – the better and more skilled fighter was victorious tonight. Take a look at media below and let us know in the comments what you think. But GGG won right. . .?